Losing a loved one is hard and navigating the murky waters of probate and succession can seem overwhelming during an already turbulent period. 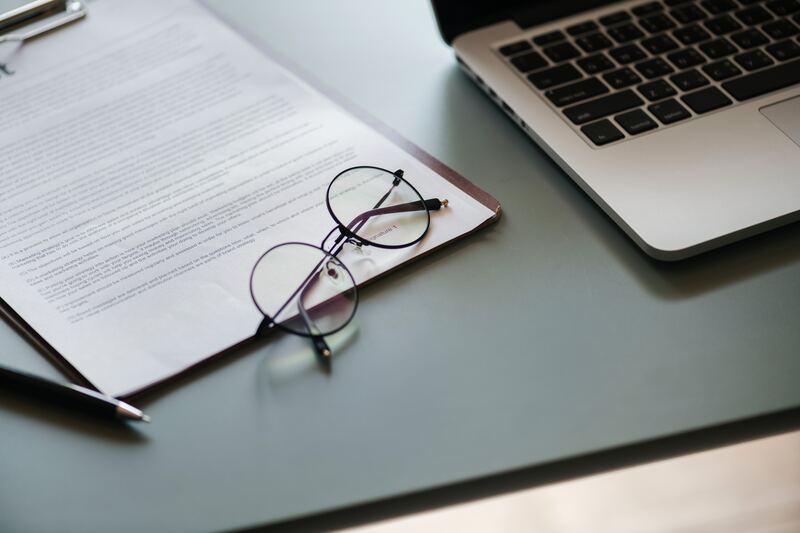 Probate is the legal process through which a deceased person’s estate is properly distributed to heirs and designated beneficiaries and any debt owed to creditors is paid off. “Succession” is simply the term used in Louisiana to refer to the probate process. In order for the deceased’s estate to be distributed, the will must be “proven”, and this is done by admitting the will to probate. This is never an easy process, but McCloskey is determined to make it as seamless as possible, in order to allow you to focus on what is important. Probate can take anywhere from a few months to over a year, depending on the state of your affairs. Completing a valid will is the first step towards ensuring an easier probate process for your family. Start planning your will today so your inheritors can avoid dealing with stressful financial confusion and costly court fees. Edward J. McCloskey has proudly served the Greater New Orleans area for almost 50 years by providing quality legal assistance with respect and integrity. Protect your business and family by choosing McCloskey! Edward J. McCloskey has proudly served the Greater New Orleans area for over 45 years. He is an av-rated expert in Business and Successions Law, making him the one to trust while making important decisions for the future.